"Protect Our Children: Coping, Stress, & Moving Forward" is hosted by Eyewitness News Anchor Diana Williams. 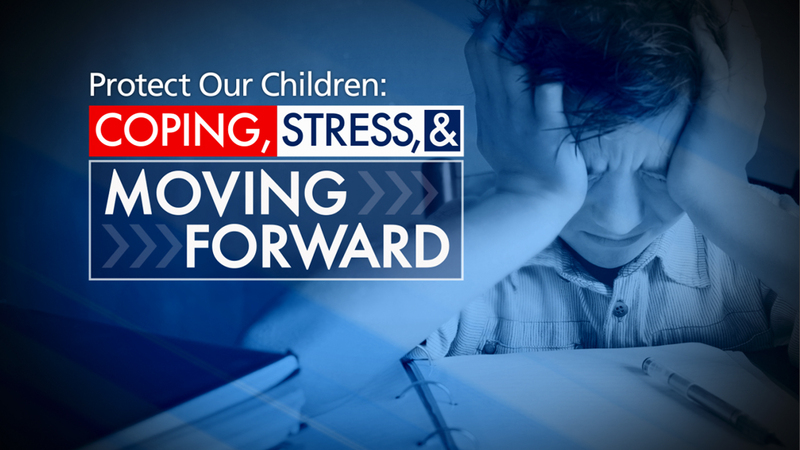 This special describes what experts are referring to as an epidemic of stress-related problems plaguing our children. It's not easy being a kid these days and the American Psychological Association says one in three teens is stressed. Doctors report they are treating kids as young as six for Migraines & Ulcers. Here are resources seen in our show.